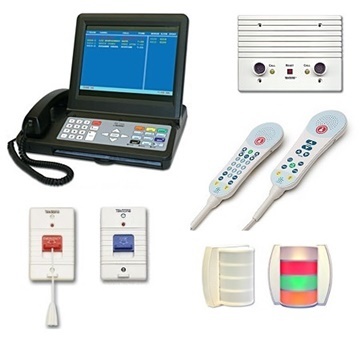 TekTone produces numerous nurse call systems including the Tek-Care 120, NC110, NC150-200 and NC300. Manufactured for nursing homes, hospitals, clinics, and assisted-living facilities, TekTone offers a variety of options for medical facilities. 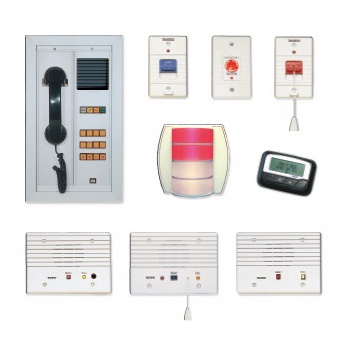 TekTone’s nurse call systems, also known as call bell or call light systems are available with a wide range of features in order to meet the needs of any facility. 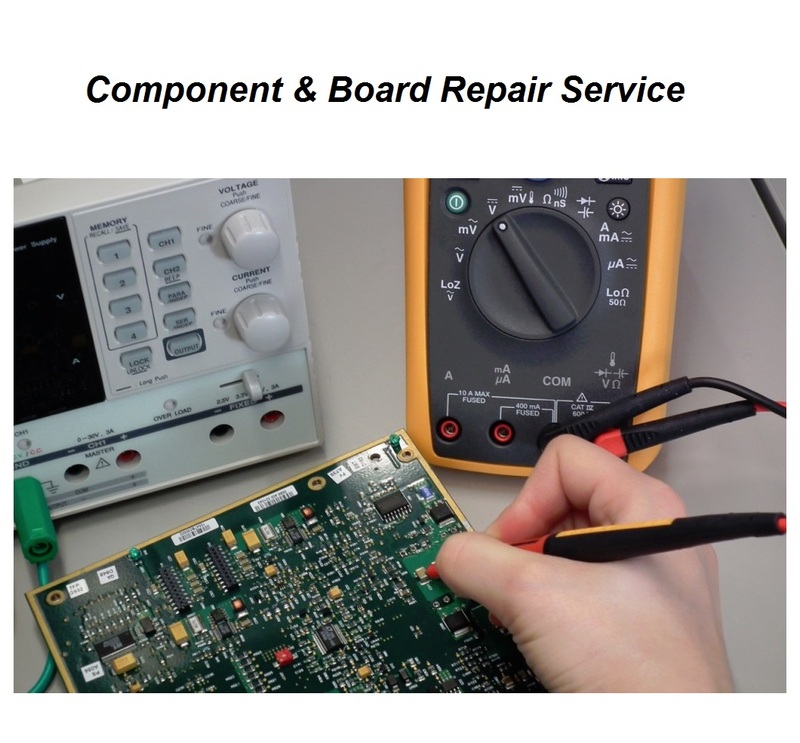 We at BEC Integrated Solutions offer an audio only option (NC 110) and audio-visual options as well (NC 150-200 and NC 300). 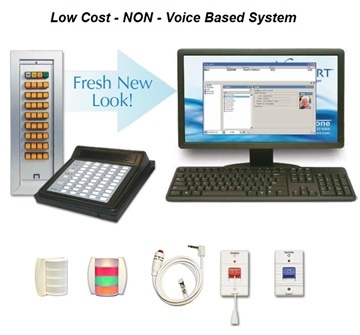 Depending on the need of a facility, these three TekTone nurse call systems offer countless features and options. TekTone®’s NC415 Master Station is an audible-visual nurse call annunciator and control panel for the Tek-CARE®120 nurse call system. 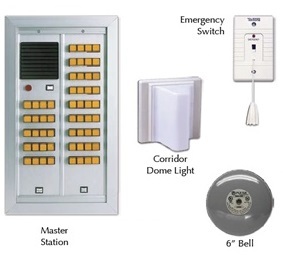 The NC415 provides audible and visual call indication without intercom communications. 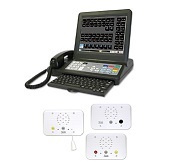 We offer the UL1069 listed Tek-CARE400 nurse call system, an advanced, premium solution to your healthcare facility’s emergency communication. The Tek-CARE400 is wired with CAT5 cabling for a secure, reliable connection for emergency calling and efficient, daily communication. 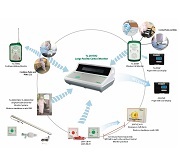 The Tek-CARE400 nurse call system ensures 24 hour help for patients throughout entire facilities. 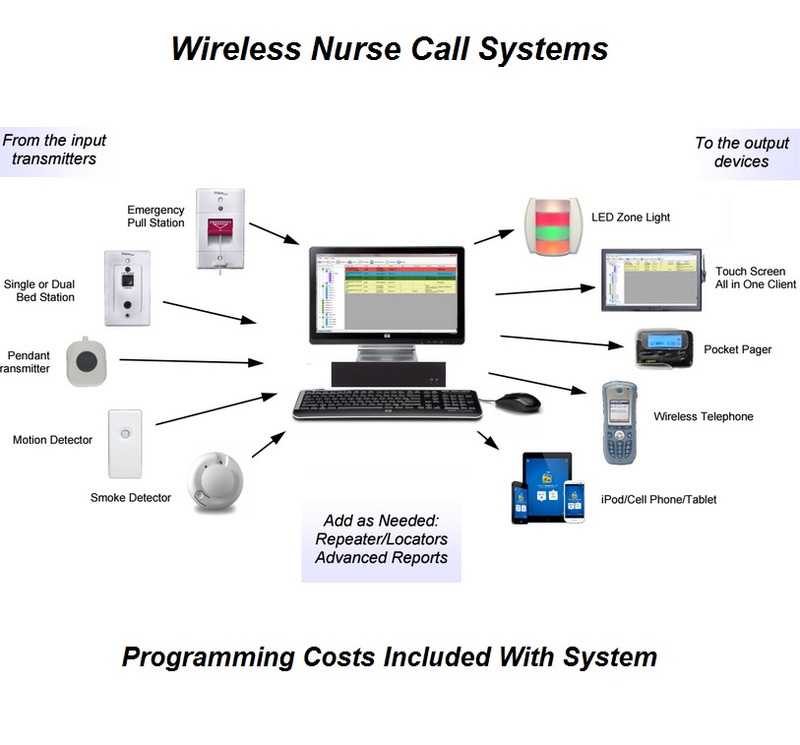 Contact us today to learn more about this efficient nurse call system. TekTone also offers an addition of the Tek-MMARS Management and Reporting System that can be linked to any TekTone healthcare system. 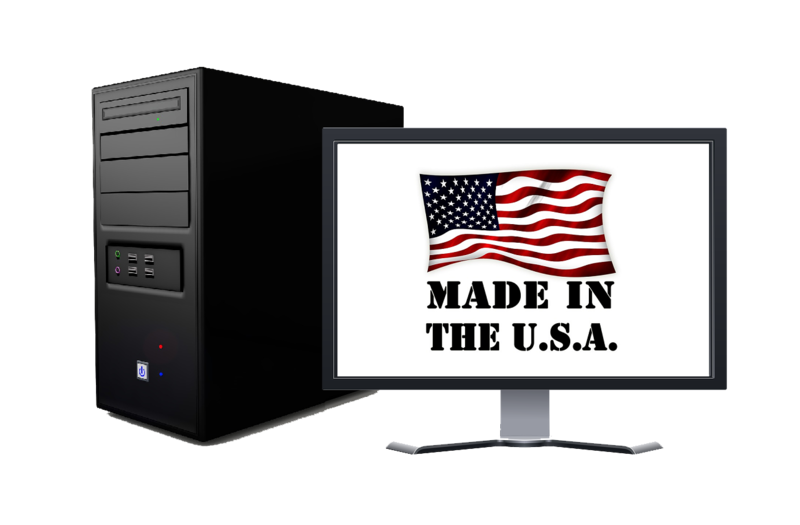 All system calls can be displayed on the Tek-MMARS in detailed reports. 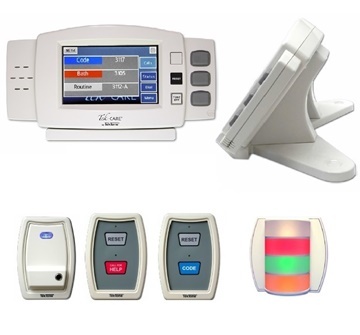 The Tek-MMARS adds a line of pagers to use with any of these TekTone nurse call systems. 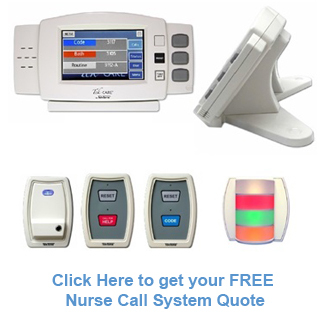 Contact BEC Integrated Solutions for more information on the TekTone nurse call systems.